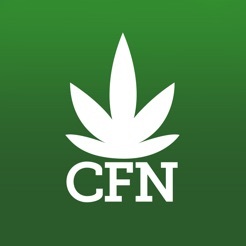 CannabisFN provides breaking news, exclusive content and original programming involving the people, companies and investments shaping the industry. 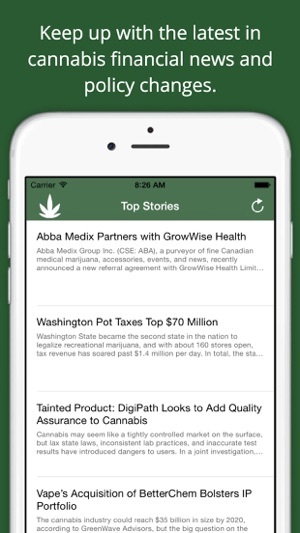 • The most important cannabis industry and company news delivered to your smartphone every morning. 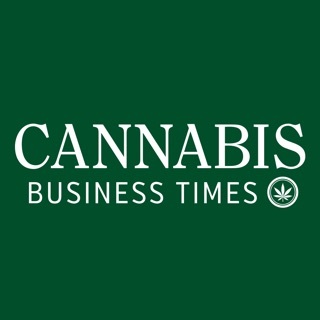 • Exclusive editorial coverage of cannabis companies, investments and executives. 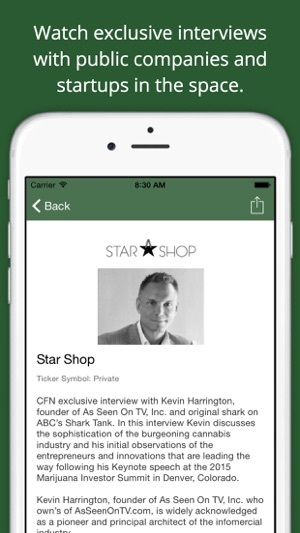 • In-studio and on-site interviews. 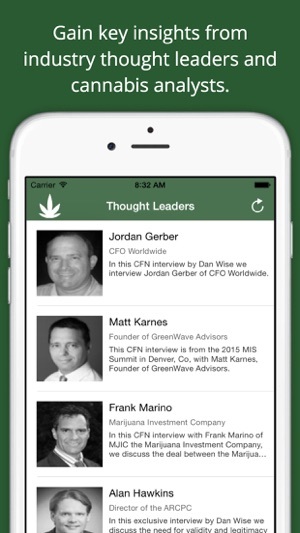 We completely redesigned the CannabisFN app to be easier to use, featuring daily cannabis news, exclusive videos and much more! 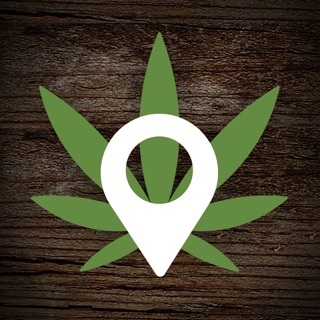 The layout is straight forward all business which I love. The News Section is blank, I even tried freshing.